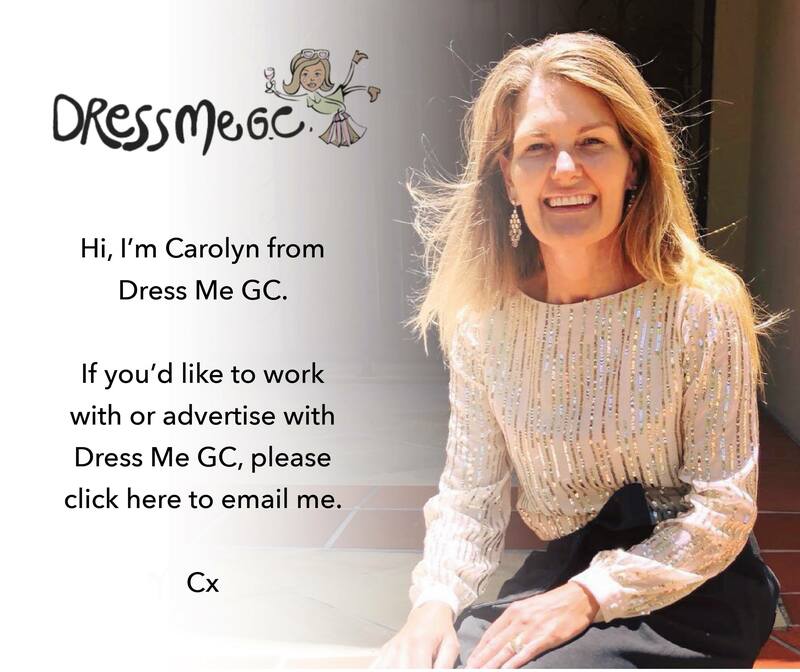 Who is Dress Me GC? best cccam on All over the Shop. 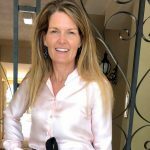 Carolyn Waller on One thing you MUST do..
Rachael MacLeod on One thing you MUST do..